Happy Easter! We’re Open Friday and Monday! 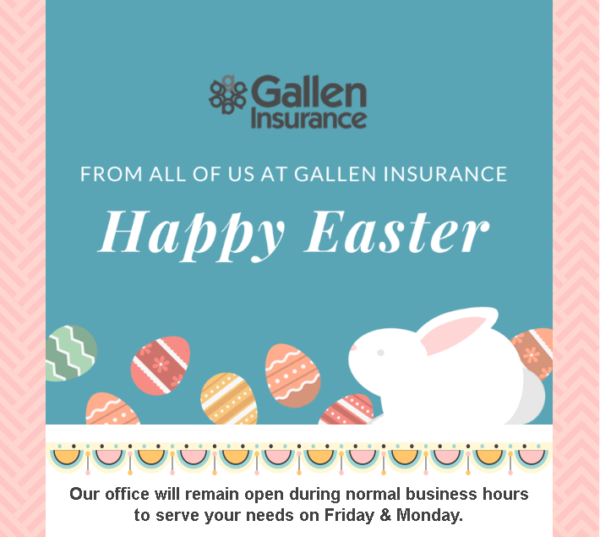 Our office will remain open during normal business hours to serve your needs on Friday and Monday.